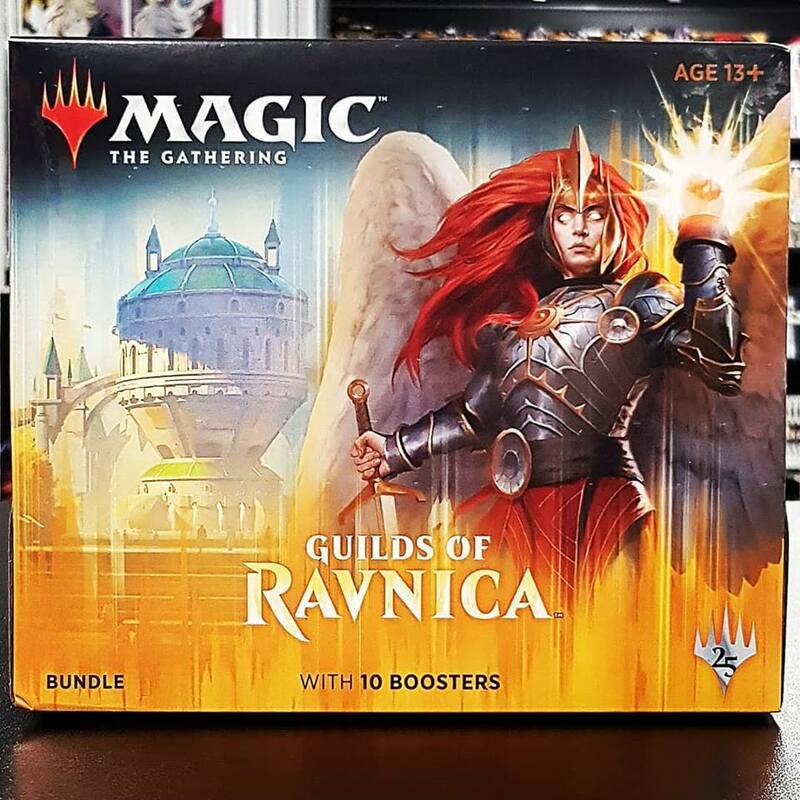 Magic: The Gathering Guilds Of Ravnica Bundle is now in stock at Forbidden Planet Hanley! 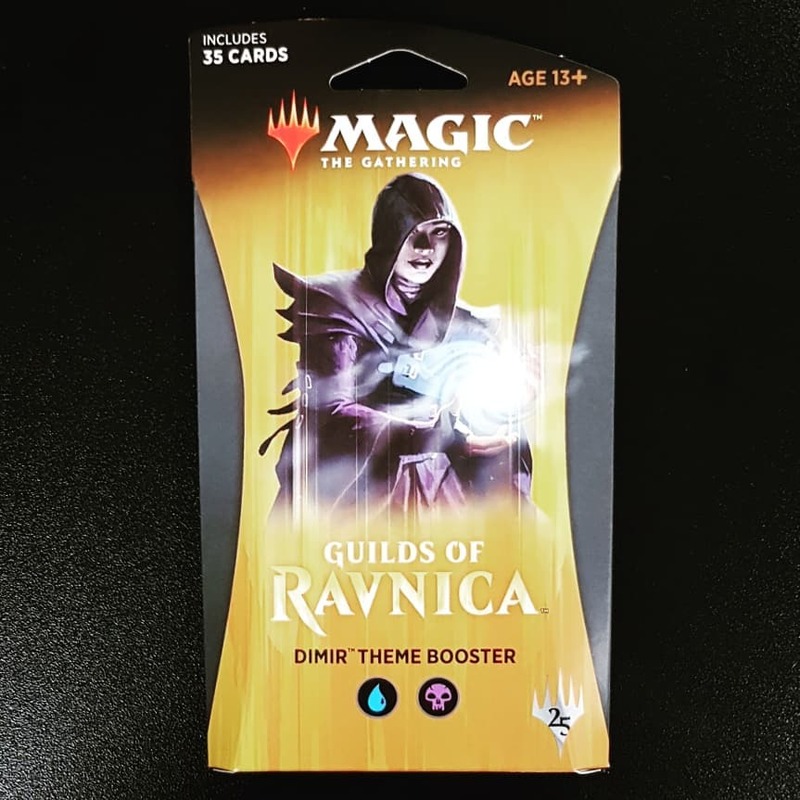 Includes a Player’s Guide with pictures of all cards in the set as well as ten 15-card booster packs, 80 basic land cards, 1 Guilds of Ravnica card box, a learn to play guide, and a Guilds of Ravnica themed Spindown Life Counter. 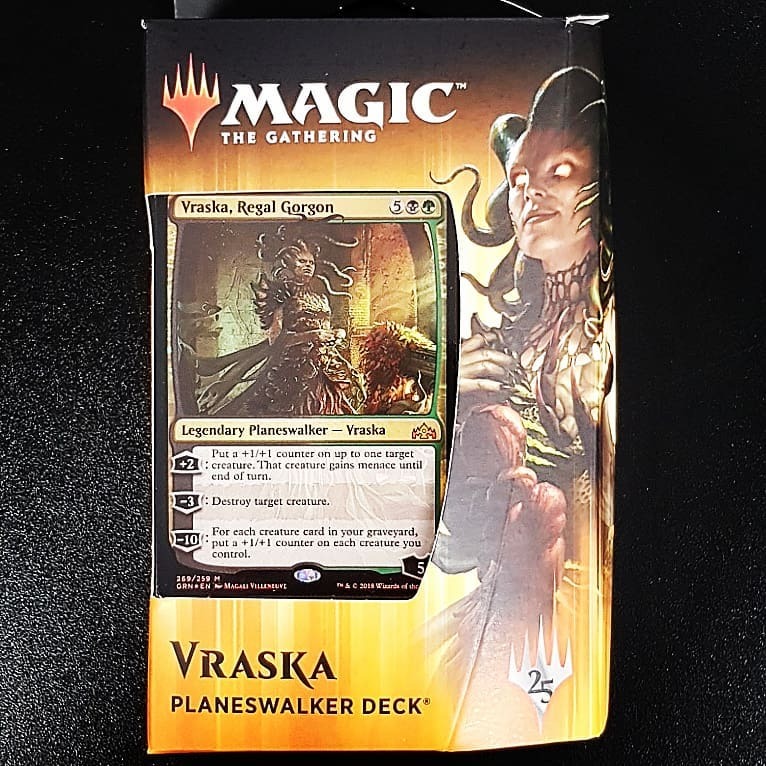 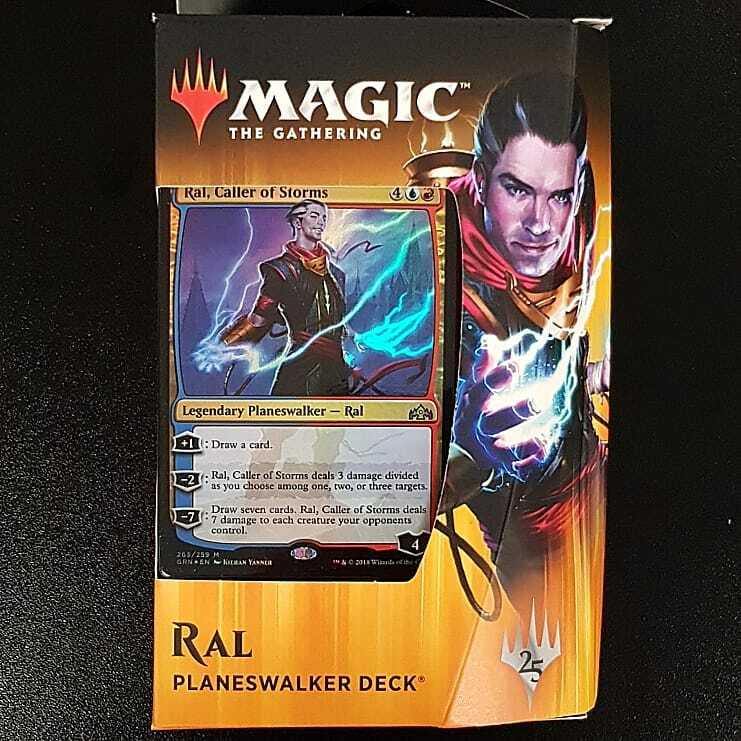 Also Guilds of Ravnica Planeswalker Decks are now in stock at Forbidden Planet Hanley! 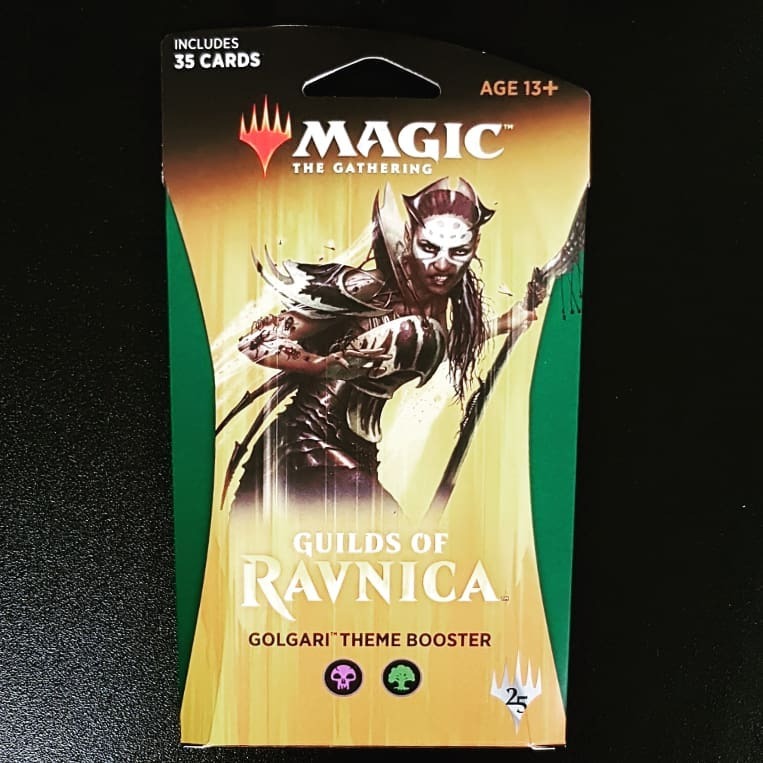 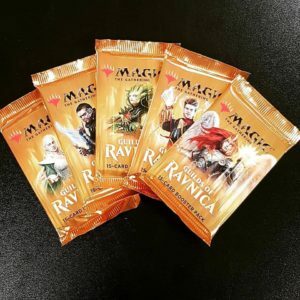 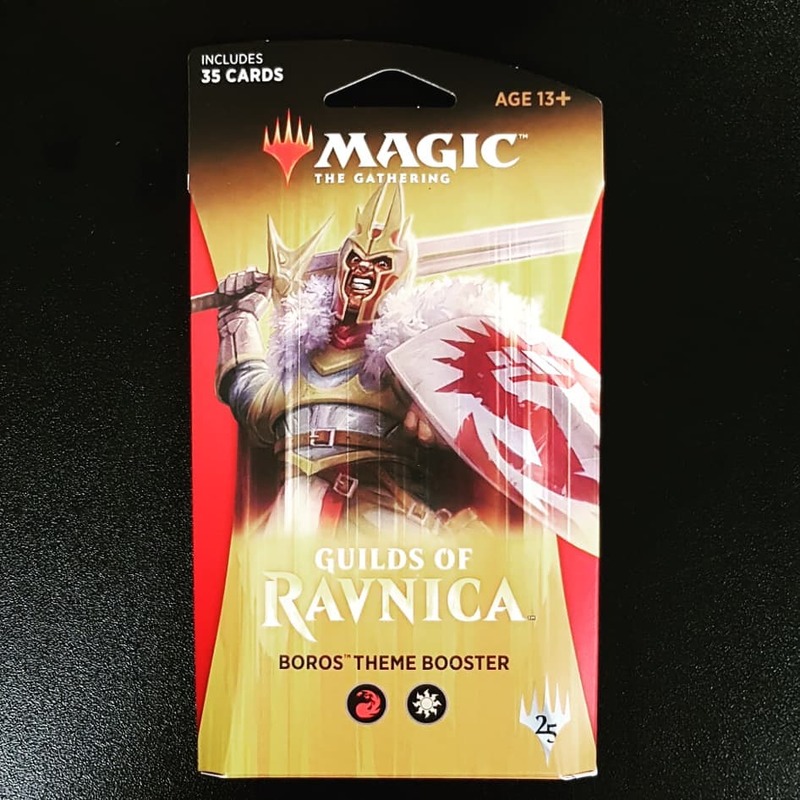 Magic the Gathering: Guilds of Ravnica – Theme Booster Packs are also now in stock at Forbidden Planet Hanley! 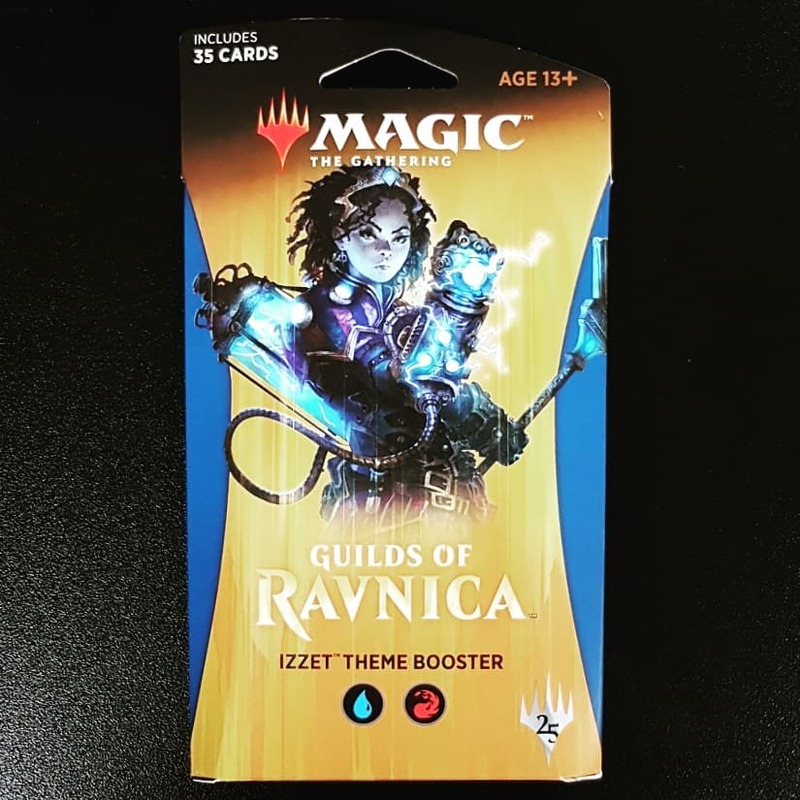 Each Magic the Gathering: Guilds of Ravnica Theme Booster Packs contain 35 cards based on the colours of the selected guild. 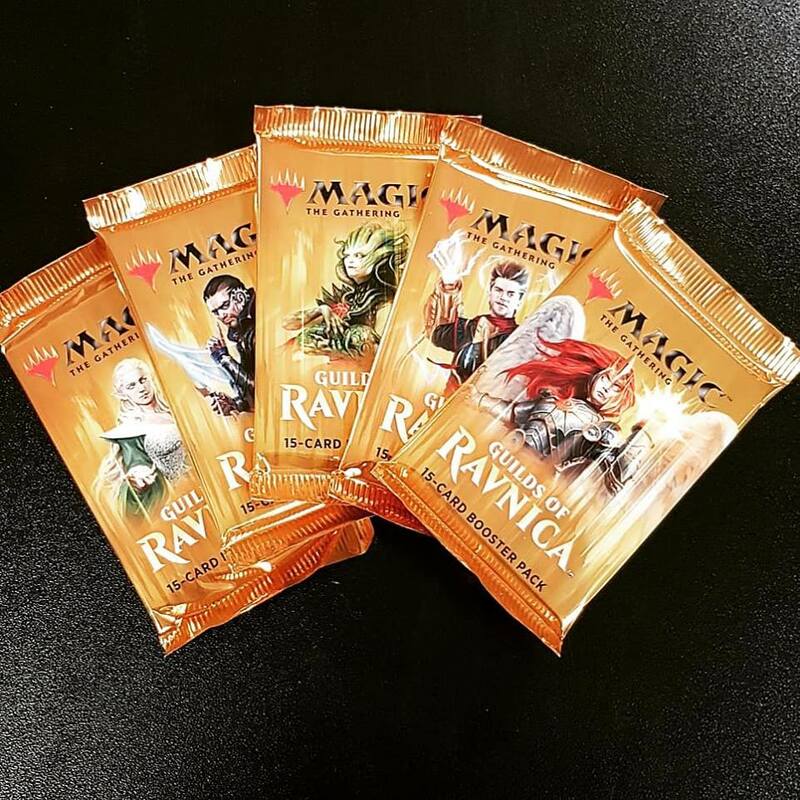 Don’t forget booster packs are also available! 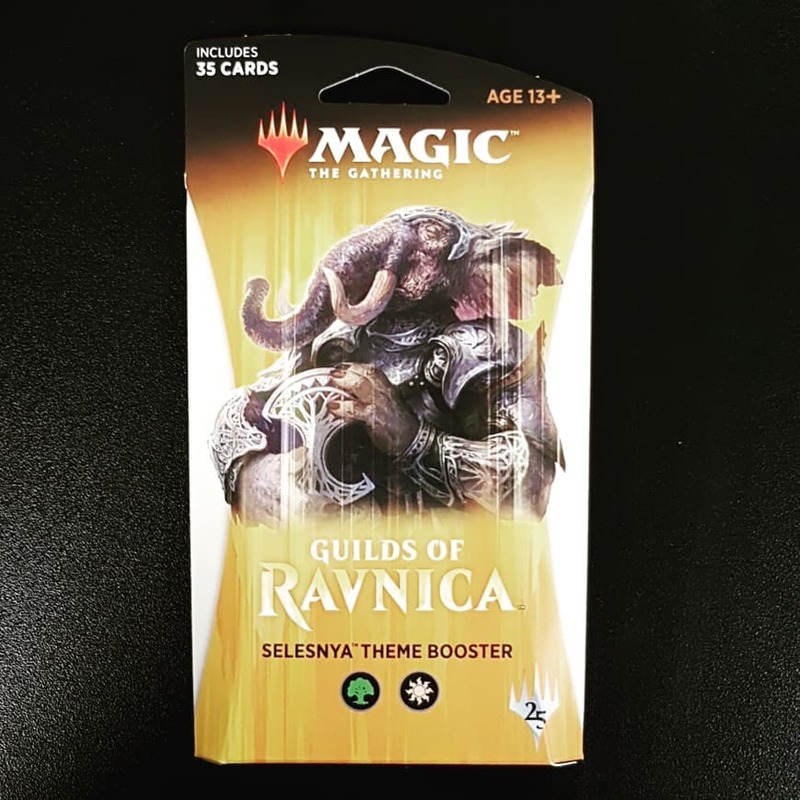 Check your local store for details!